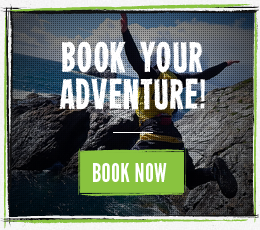 We are lucky enough to offer outdoor adventure activities in some of the most scenic locations in the UK; from the rugged mountains and glorious glens of the Highlands of Scotland to the stunning white beaches and famous turquoise waters of Cornwall. We have explored the length and breadth of these areas to find you the best locations for our activities and are continually exploring in our spare time to find the next new adventure that we can offer our clients. We pride ourselves in being pioneers in the field of outdoor adventure. With mobile units based in Cornwall, Fort William, Oban, Perthshire and Angus it allows us to meet you at the best venue given the tide, water conditions and weather, guaranteeing a great, safe trip pitched at a level to meet your needs.